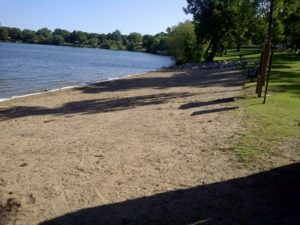 City Park is a beautiful park on Lake Henry in Alexandria, MN! 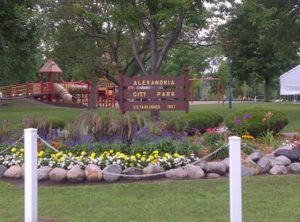 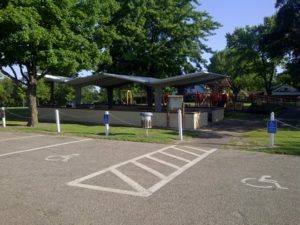 There is an upper park area that houses a new playground, picnic shelter, tennis courts and a baseball field! 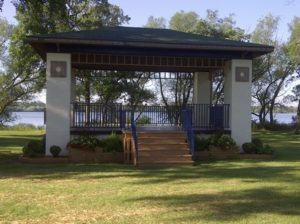 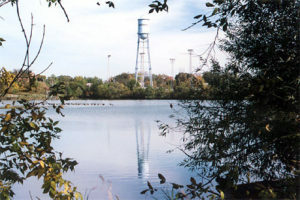 The lower park has a public beach, bandstand shelter, fishing pier and connects with the Central Lakes Trail.